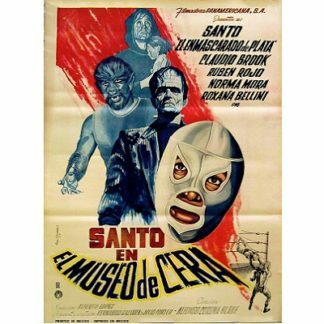 Santo, the legendary masked hero of Mexican wrestling, matches wits with a disfigured mad doctor and his henchmen who dig up dead bodies for their unholy experiments. 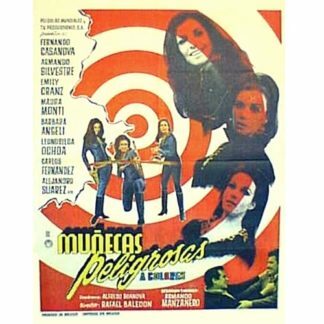 Their plan is to send a bizarre table lamp to Santo's apartment and hopefully drive him crazy, then later kidnap a beautiful nightclub singer and her boyfriend. 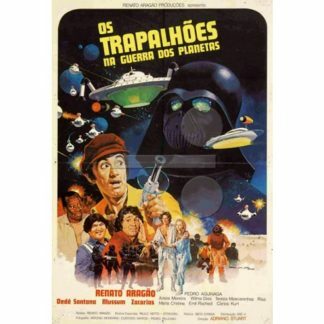 Also stars Gina Romand, Mario Orea and Fernando Osés. (In Spanish language).